Fashion PR 101: So, What Do Fashion Publicists Do? How do you not only get the word out about your client’s fashion line but also cause a public, faced with myriad choices, prefer your clients brand to a competitor? How do you make the brand grow? What is a strong brand in the fashion industry? It’s the one image that every member of the public must have when they think of your client’s styles. Failure to create a distinctive brand will most certainly mean failure for your client. Fashion PR professionals assist brands with understanding and then promoting the not just the clothing itself, but the emotional benefit of what the clothing represents. Without a strong brand, it’s difficult to entice fashion editors to write about a particular collection. Without a strong brand, it’s difficult to develop campaign ideas that will resonate with that brand’s ideal customer base. One of the most important jobs for a fashion public relations professional is to work with the editors of fashion magazines, digital websites and influencers. It’s the PR professional’s responsibility to develop relationships with fashion editors and stylists and fashion companies expect fashion publicists to leverage those business relationships to help drive publicist. Effective buzz is created when fashion magazines promote a line, effectively endorsing its appeal as expert trendsetters. However, not every fashion designer’s creations will make it into the pages of major fashion magazines. As with all things in the fashion business, competition is severe, which is why publicists rely on media relationships to support their efforts in securing media coverage. Essentially, you’re expected to do everything possible to get the word out and build enthusiasm and demand for your clients products. New brands won’t succeed if no one knows they exist. For this reason, one aspect of fashion PR is often getting clothing in the hands of celebrities, influencers and models with strong social media followings. When a celebrity wears a certain piece, the public, by way of fashion magazines and other venues, find out about it and want it. How skilled are you in working with models and celebrities and the agents who represent them? You may also be expected to produce fashion shows, get clothing to the stylists in charge of red carpet event dressing, attend award shows and other industry events. Here is where people skills are crucial. 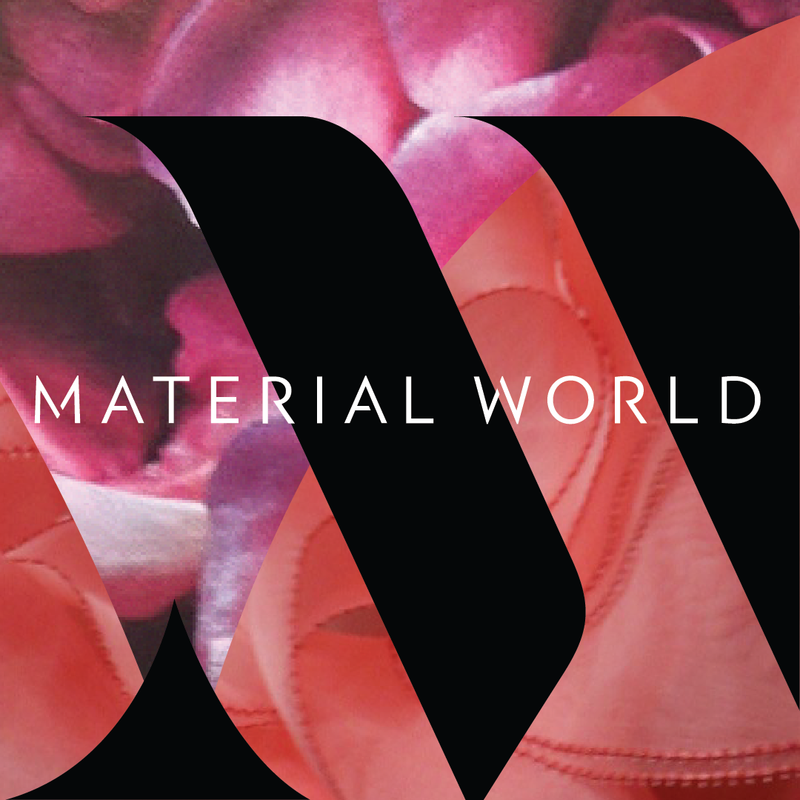 You’ll be mingling with some of the most important persons in the fashion industry, and word spreads fast. Failure to communicate efficiently and present a pleasing image will be a certain failure for your efforts as a PR professional and for your clients. Not only may you be expected to work with editors and people on the inside, but you’ll also work with customers, retail stores, and fashion companies, where strong egos are common. Public relations can be a stressful position, as you are often the go-between for clients, media and client expectations. What skills do you have to make sure the customer is happy? What will you do if disaster strikes, such as a damaged shipment or merchandise that does not arrive on time? How good are you at handling complaints and keeping your client in a popular and positive light? Interviews, press conferences, and press releases are an important part of the responsibilities of a fashion public relations professional. A PR person must keep a strong relationship with the media. The ability to work with the media in gaining continued attention for your client’s fashion is how to keep the fashion front and center in the public’s eye. While doing that, a PR fashion professional must have the skills to handle the tough questions and keep the client’s messaging front and center. 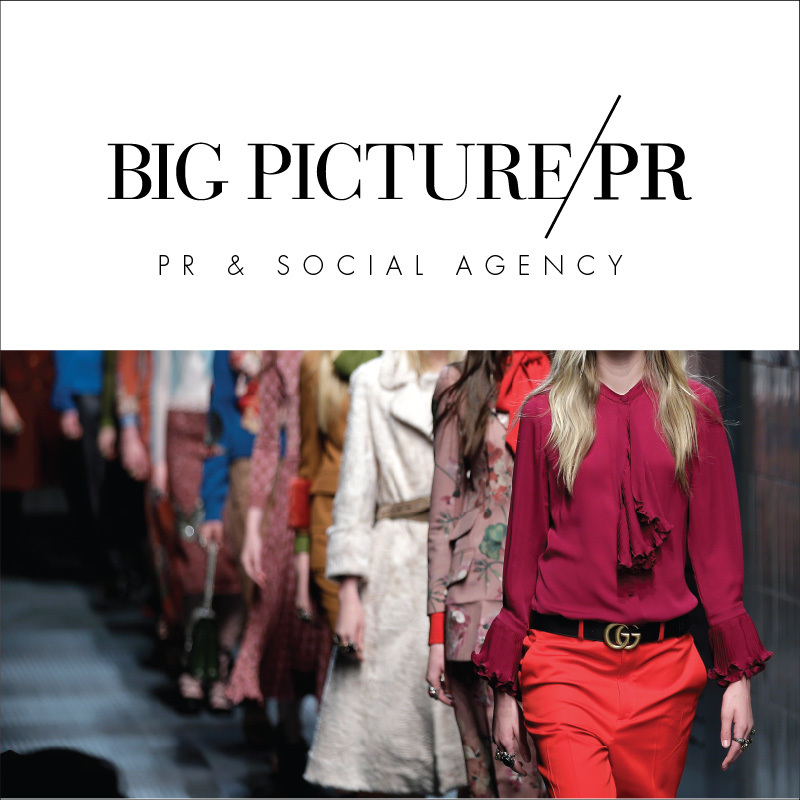 With billions of people on social media, fashion public relations professionals are not just thinking in terms of press coverage, but in terms of building the client’s own following across social media. How proficient are you on working effectively with social media or on hiring and overseeing a professional social media expert to take over the reigns of this important responsibility? In addition to revealing and presenting the clothes themselves, the day to day operations of a PR professional is increasingly about giving the public a more intimate look into the behind the scenes details of the fashion brand. There may be everything from stockholder’s reports, media resources, market resource publications, press releases and client reports to manage. You will be expected to keep the system moving for your clients while proving your value, over and over again. The life of a public relations fashion specialist is an exciting one for someone who believes in the fashion and who can sincerely commit to the lines represented. You must be hardworking, personable, innovated and organized to be a successful. About Jonathan Leger is a small business owner and freelance writer. He also runs a popular question and answer site at AnswerThis.co.